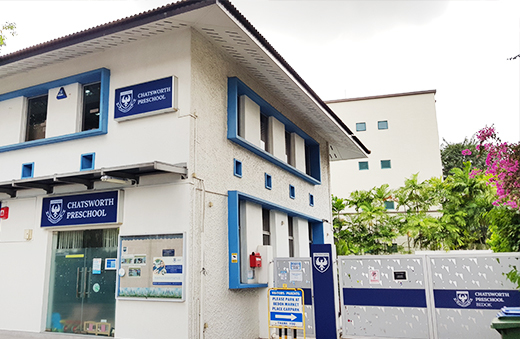 Chatsworth Preschool takes pride in providing a caring and optimum environment that is play-rich and safe for your child to explore where their minds take them. 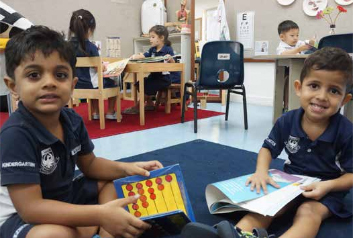 Through project works, foundation skills, creative curriculum, Chinese story-based inquiry and play, children are engaged in a holistic and progressive approach throughout their preschool years. With a small teacher to child ratio ranging from 1: 5 to 1: 11 for pre-nursery to kindergarten two respectively, we ensure that your child receives the care and attention he/she needs to thrive. 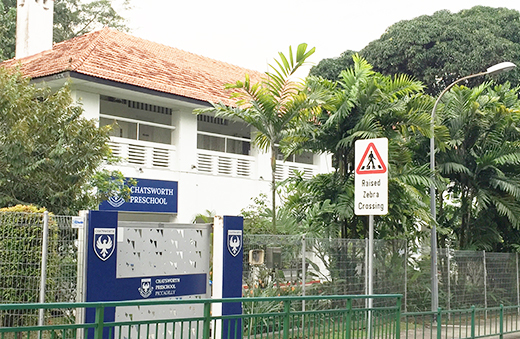 Our highly qualified, passionate and experienced teachers are excited in engaging and partnering parents in providing a meanigful and memorable preschool education. 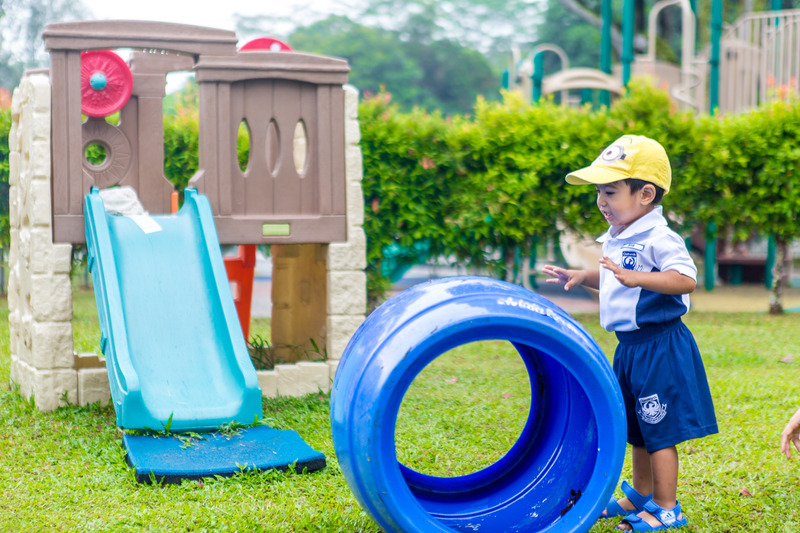 Well equipped with facilities such as an inviting playground, sandpit, circuit track etc, we nurture love for nature through daily opportunities to play and interact in our outdoor classroom, roofed by the sky and furnished with natural resources. We support children’s development through experiences that facilitate growth of muscles in arms, legs and development of balance, stability and agility.